A wealth of information containing practical and really useful things you can actually do, to give you the power and knowledge to achieve your dreams! 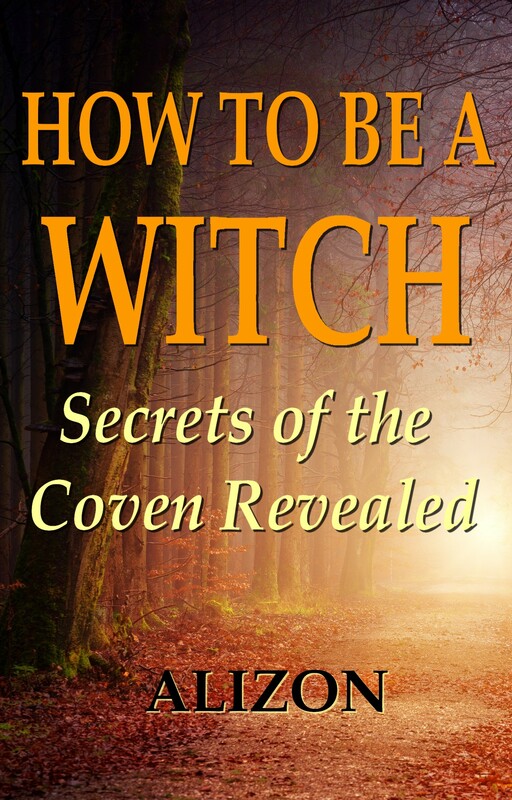 How to be a Witch presents a unique insight into Witchcraft and how to practice it, revealing the secrets of the Coven. Myths about Witches being ugly crones who put curses on people are dispelled. 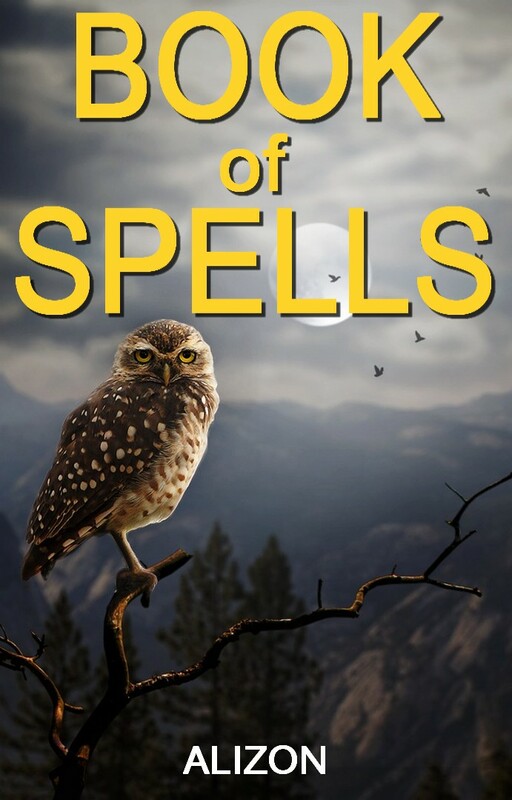 Secrets of spell casting and the mysteries of the Moon's cycle are revealed, helping you to fashion a life of happiness, prosperity and success. Become aware of the Universal Laws which govern all our lives, so you can act accordingly and gain an advantage in all areas of your life. Create an altar to promote Magical workings, learn about the Full Moons to maximise Magical Spell manifestation, and become familiar with the best and most appropriate ingredients and correspondences for Spells and Enchantments. Effective affirmations and practical meditations are presented for you to enhance your achievement potential. Life as a White Witch is great! In this book you will find Spells and Rituals, Potion Recipes and Witches Brew Recipes to help make your dreams come true. Do you want: a perfect romantic relationship, an abundant lifestyle, no more money worries, true happiness? Casting Spells can bring miraculous results very swiftly and can literally change your destiny for the better. 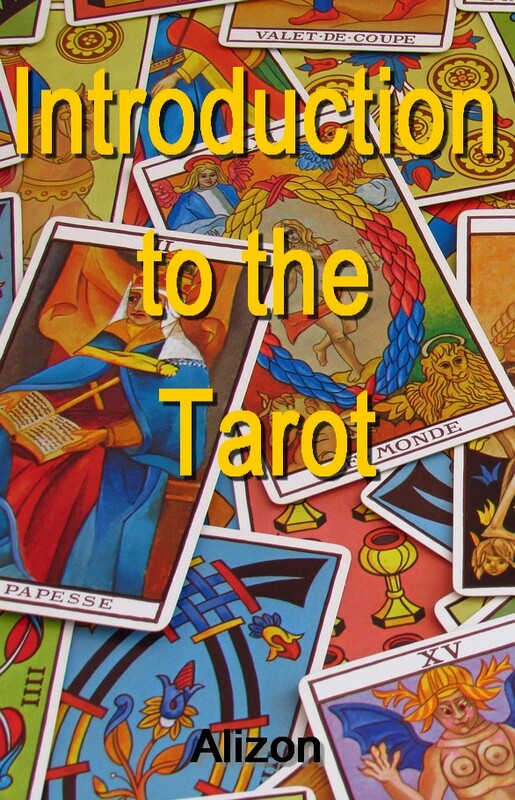 This Free PDF download with give you a comprehensive introduction to the Tarot. It will get you familiar with the cards of the Tarot Deck and Tarot Reading concepts, and could even introduce you to a lucrative new career. 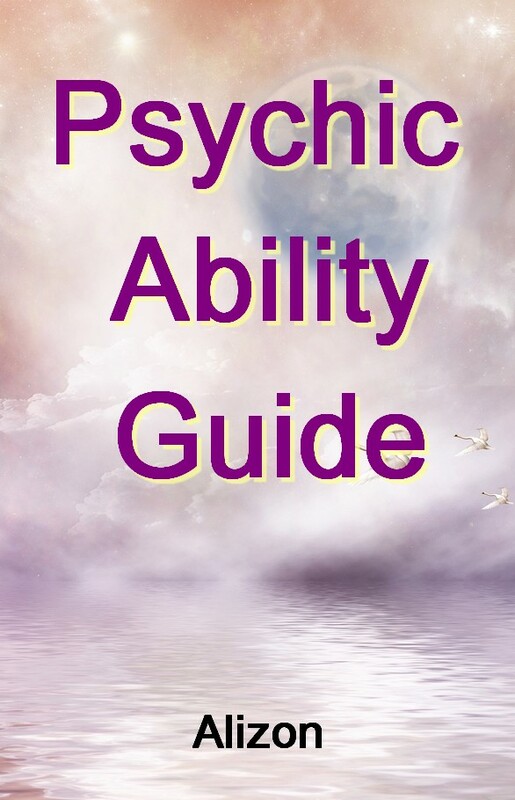 Download this amazing, totally free Psychic Ability Guide and learn about how you can develop your sixth sense and so learn of secrets other people aren't aware of.